To add value, motivate change and create impact. Management consultant, life coach, wellness Coach, social entrepreneur, facilitator, & life-long learner, Dr. Gbenga Adebayo is a graduate of Medicine from Obafemi Awolowo University, Ile-ife. He is the CEO of Livinghealth International, Nigeria’s premier Health and Wellness Solutions Company. He has over 10+ years experience in delivering training solutions and serves as a consultant on Health and Wellness Solutions, Leadership, Customer Relationship Management, Marketing and Selling (Cross-selling and up-selling) as well as Soft-People Skills to many organisations and government parastatals. His consultancy and training clientele consists of firms in the Oil and Gas, Financial, Advertising, Educational, Consulting, and Health Safety & Environment (HSE) sectors as well as Faith Based Organizations and Public Institutions. 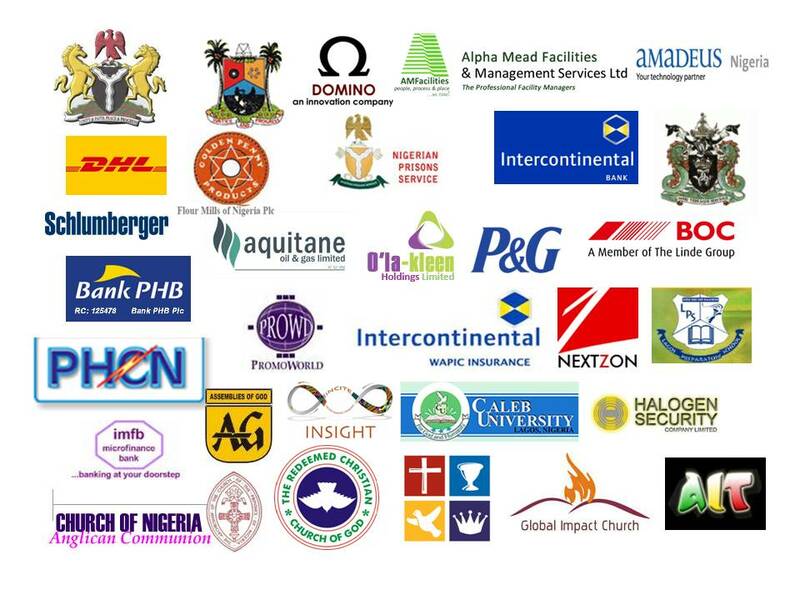 Some of these organizations include Federal Ministry of Health, Lagos State Ministry of Health, Nigeria Ports Authority, Nigeria Prison Service, Procter & Gamble West Africa, Amadeus International, BOC Gases, Insight Communications and Caleb University to name but a few. Dr Adebayo is passionate about helping organizations and institutions bridge the divide and find the connection between health and productivity. He was an inaugural member of the governing council of the Emergency, Crisis, and Risk Management Institute of Nigeria one of the largest aggregation of poffesionals in the HSE industry In Nigeria. He is the Editor of the global engagement website for the International Union for Health Promotion and Education with headquarters in Geneva. Dr. Adebayo was the Senior Project Director of the Lekki Center of the Federal Government of Nigeria Niger Delta Amnesty Program’s Entrepreneurship Development Program from 2012- 2014 where he led the training and empowerment of hundreds of young men and women on how to start and run a business. 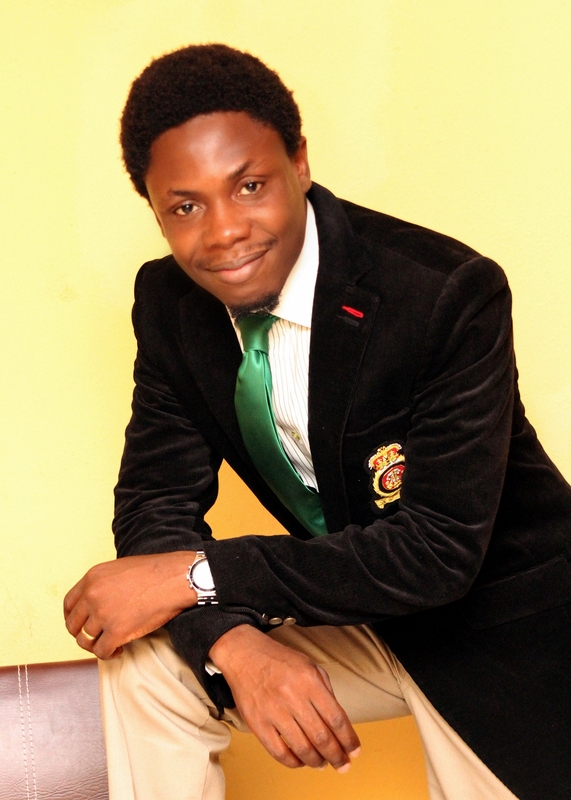 He is creator and host of the 1st online Pidgin English educational health show, the well acclaimed “Area Doctor”. He also hosts Health 101 (http://youtube.com/user/TheLivinghealthTv/). An accomplished author, Dr Adebayo is a columnist for several magazines as well as national newspapers and also runs a blog. Johari Window for Self Development: Nigeria Niger Delta Amnesty Program’s Entrepreneurship Development Program. o Views of Health Promotion Online (VHPO) is the online dialogue tool of the International Union for Health Promotion and Education (IUHPE). I love this. God is ur strenght. The sky will infact give way. Liking this cool site. Weldon! EGA!, your site is good keep it up, FEGO would be proud, do u have time to practise? … great job, u are inspiring. Good work Dr. Adebayo. Keep it up. You are good! This is lovely. This is excellent. This is inspirational. God bless you, Sir. Baba! E Kuuse, Welldone. I am not surprised because this has always been in you. Move on…………. The sole purpose of being alive is to impact the world. You have done well and newer heights awaits you. My friend of long standing, this is good. More grease to your elbow. Well done Dr. Its well with you sir. Well done Doc, the Lord is your strength as you continue to be a teacher. Good work EGA..keep it up am so proud of you.